If you never turned out to taste Japanese cuisine, take your chance at this restaurant. 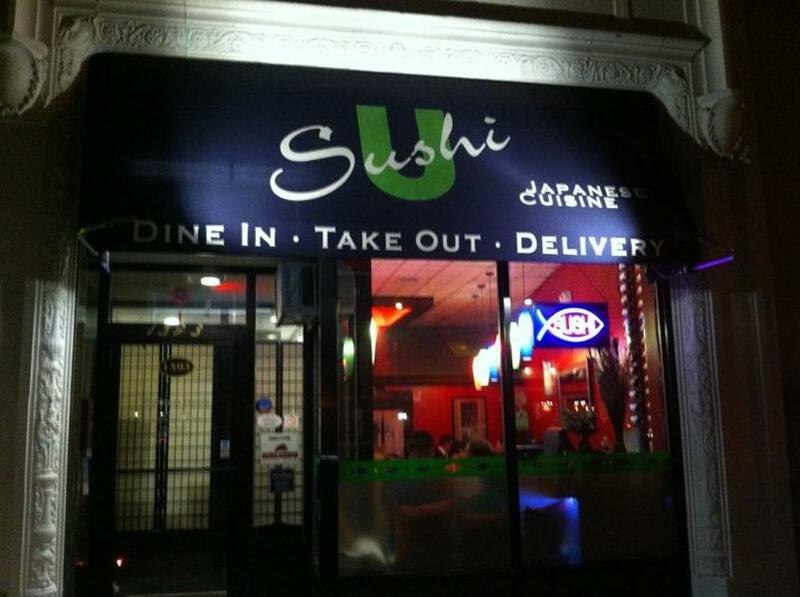 Come here and degust mouthwatering sushi, tuna and seaweed salads. At U-Sushi, clients can order delicious coffee. At this place, you can get a takeaway. Most users indicate that the staff is efficient. The spectacular service displays a high level of quality at this spot. In accordance with the guests' opinions, prices are good. It's always a good idea to experience something new and enjoy the cozy atmosphere. This restaurant was rated on TripAdvisor, it got 4. I don't write reviews, but was compelled to start here. For the price, the serving sizes are alarmingly disappointing-- a total ripoff. 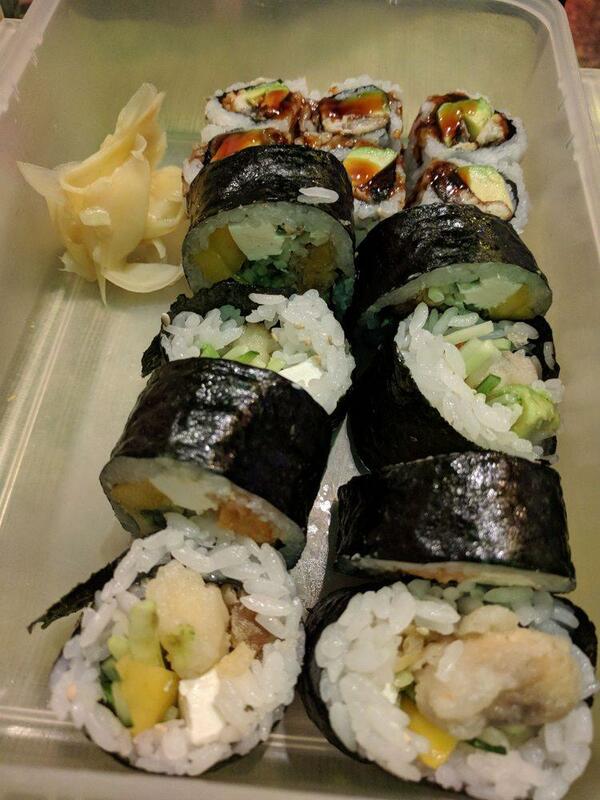 I ordered two Alaskan rolls for $6.50 each, and each roll consisted of 6 SUPER small pieces. The quality is comparable to your pre-made supermarket sushi, but to be honest, I think the supermarkets do it better. I also spent about $5.50 on Gyoza-- same story-- 4 or 5 small pieces that were probably taken out of the freezer and NOT even cooked to a crisp. I walked out with over a $20 bill, still hungry and went home a little sick. The only saving grace is that the hostess was very pleasant, and the atmosphere is good. Either way, if you're looking for something a little more reasonable, I recommend Genki Ya around the corner. They've got fair pricing and a good lunch special. If money isn't an issue, but quality is, try FaGaKyu down the street. Great little spot for Japanese food! Not many places do tempura well but I absolutely loved the tempura here. 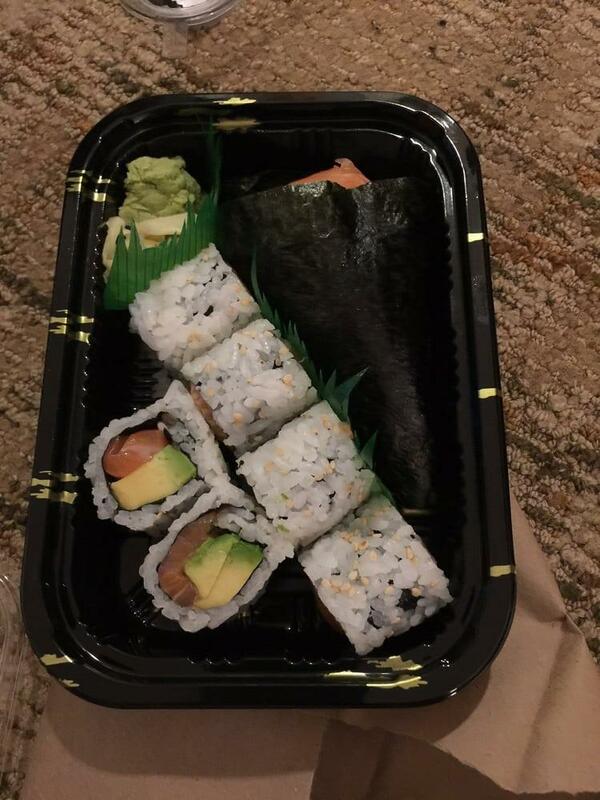 And sushi rolls were great as well. They have affordable lunch specials. 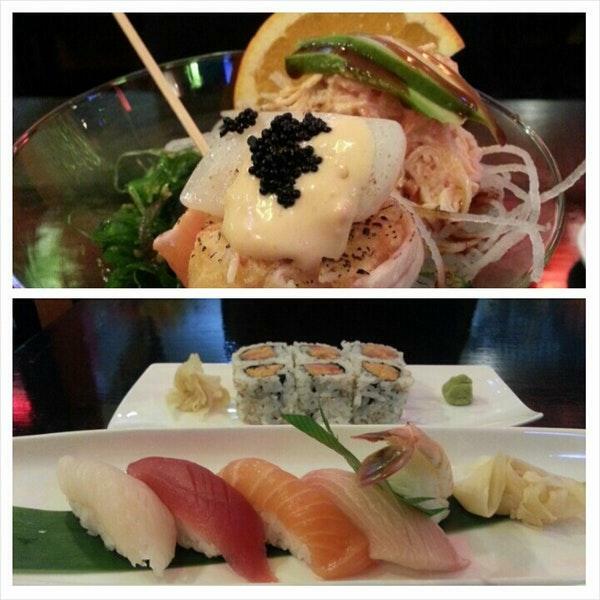 Definitely better than the other Japanese options around Coolidge Corner. 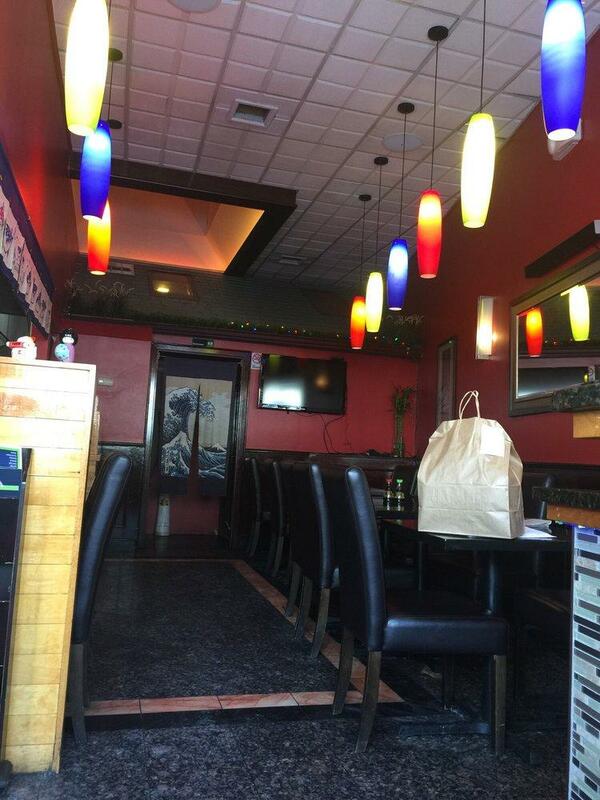 This is a great place to get sushi!I've tried many of their maki rolls over the years. 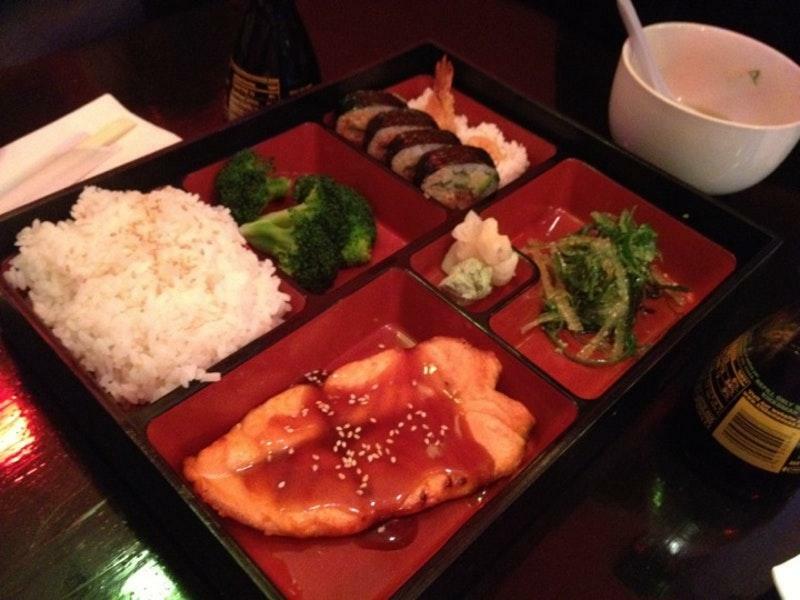 From salmon to unagi to the shrimp tempura. But my absolute favorite is their summer roll. It's a veggie roll and so delicious. It has cucumber, mango, banana, avocado and cream cheese. It works so well! I haven't found such an innovative veggie roll anywhere else!Most people choose to do take out from here, that's why I love to dine in. The seats are comfy, the decor is cute and I've never had to wait for a seat. You place your order and it takes a few minutes for your food to be ready. Very quick and efficient service!Staff is very nice, kind and accommodating. Once we did takeout and saw that our veggie roll had tobiko on it. We called and let them know and the lady who answered the call asked if we could send a photo of it. And that's absolutely fine since we weren't eating in the restaurant. As soon as she saw the photo, she apologized and offered to send a complimentary roll. We weren't hungry at the time so we thanked her for the offer but politely declined. She insisted that the next time we come in, we ask for her so that she could make up for this time. I think that's great customer service!Thank you, U Sushi, for being a tasty, affordable sushi option in the neighborhood.